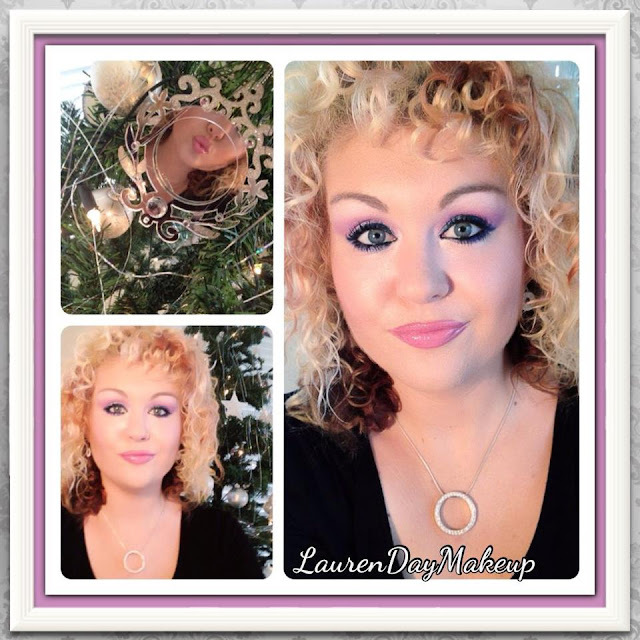 I have created a Beauty on a Budget holiday inspired look using only cruelty-free drugstore makeup brands for my beauty babes! This New Years Eve party makeup look was inspired by the glitz and glamour of my hometown, the Gold Coast. It's How To Tuesday! 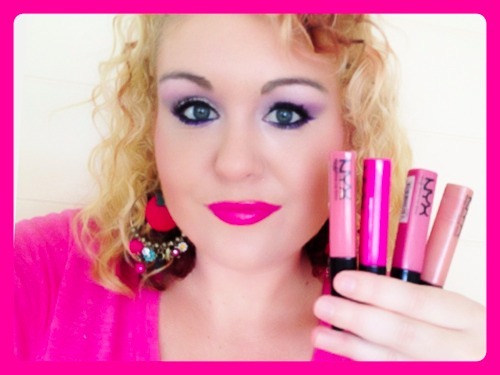 So it's time for my latest how to beauty video... in this video I discuss the major dilemma of the having too many NYX jumbo pencils in your makeup collection. 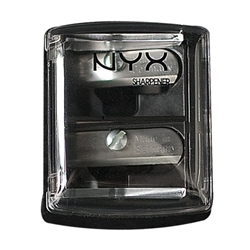 Works very well as an eyeshadow base! 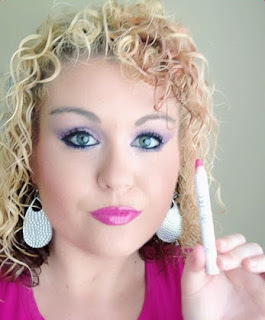 Multiple application methods - slim pencil, eyeliner brush, cotton tip or finger tips! They last longer as the product is stored in an air tight container. No sharpening needed - Yippee! 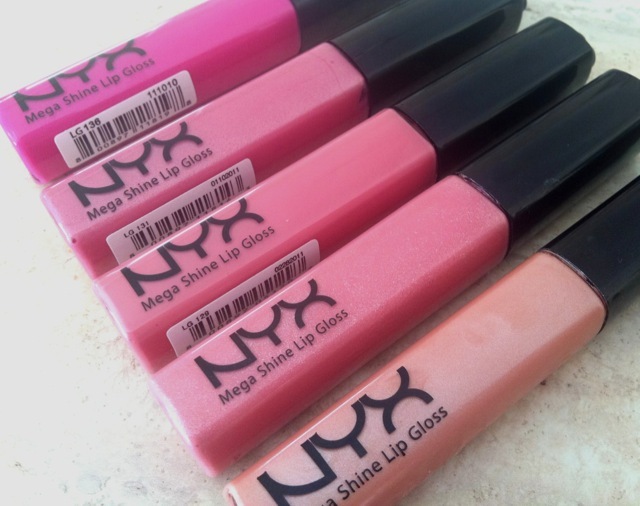 *NYX Cosmetics is Cruelty-Free! They do not sell their products in China, However they are owned by L'Oreal. 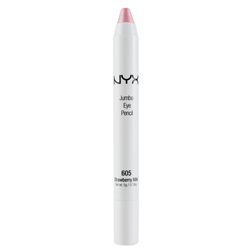 The NYX Jumbo Eye Pencils are not Vegan as they contain beeswax and carmine. When I found this tag online I knew it would be such a fun video to record! I didn't realise until I was sorting out my makeup collection that I actually had alot of 4 or more products! I also discovered a strange pattern... Some of my all time favourites I only had 3 of, so I included those in this video as honourable mentions! 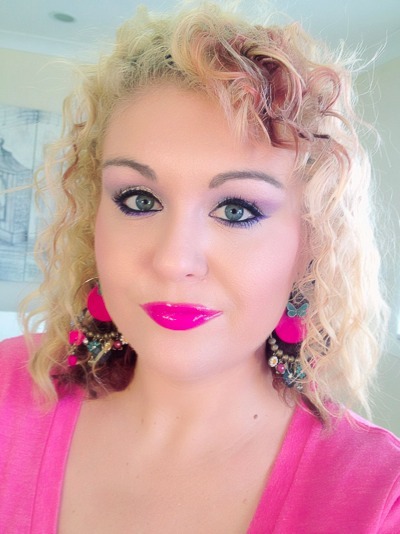 To create this fun bright fuchsia lip look I first lined my lips with Essence lipliner in Cute Pink, then applied my Lime Crime Lipstick in Centrifuchsia and finished with NYX Megashine Lip Gloss in Dolly Pink. I'm wearing my Strawberry and Vanilla Coffee SMILE tee by Javaboi Industries! So you have made the pledge to go Cruelty-Free - What next? Here's my guide to buying cruelty-free beauty products! This is your best and most reliable resource when it comes to purchasing only cruelty-free beauty products. There are 3 major companies that provide these lists. I refer to Leaping Bunny first as they have the most comprehensive list. I also check the PETA list however this can be a little tricky to find information quickly because of their navigation. But they do have a list of all the companies that do test on animals. If you're in Australia you will want to also check out Choose Cruelty-Free. 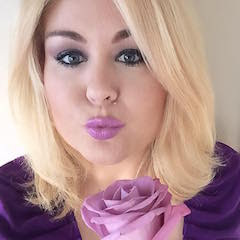 This resource is great especially when looking for Australian beauty companies. There are two free apps that I love for cruelty-free beauty shopping on the go! 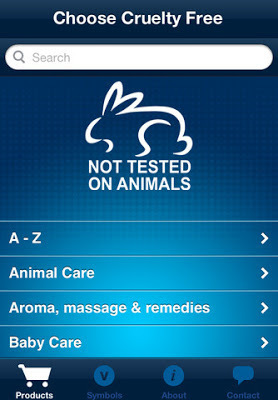 Leaping Bunny's Cruelty-Free app for iphone and android has all the cruelty-free brands right at your finger tips. 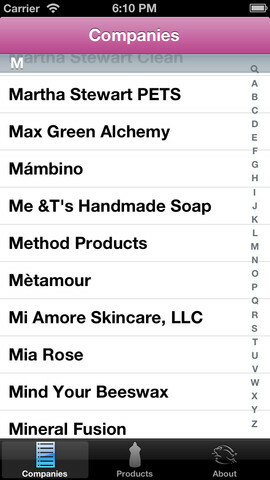 Choose Cruelty Free also has a mobile app, which comes in handy for finding Australian brands that aren't listed on Leaping Bunny's list like Eco Tan. PETA also has a free app that I have on my iPhone too, although I don't use this one as much as the other two. Many companies will list on the product's labelling/packaging "This product is not tested on animals" or "cruelty-free". Before purchasing a product read the label and look for the information. If the product has no information about animal testing then don't assume that it's not cruelty-free. Due to different laws in various countries some brands are unable to print on their product packaging that their product is cruelty-free for example Mary Kay was a cruelty-free company for over 40 years but never listed this on their packaging. So check the cruelty-free lists or companies websites for more info. Companies that appear on Leaping Bunny or PETA's cruelty-free lists get a cruelty-free license which they can use to help their customer's make the choice to purchase their products. Many beauty companies will also have bunny symbols on their products next to words like "cruelty-free". Beauty companies pay an annual fee for the use of the official bunny logos. Look for these logos on products - it's one of the quickest and easiest ways to find out if a product is cruelty-free. Also some beauty brands will use cute (non-official) symbols of bunnies to catch your attention.... this is ok too but know that the brands that truly care about their customers and meet the strict criteria that Leaping Bunny, PETA and Choose Cruelty Free set are the brands they are allowed to use the official bunny logos. For a product to be classified as "Vegan" it must not be tested on animals and it must not contain any animal or insect bi-products. For example: honey, beeswax, lanolin, milk, carmine, etc. Many cruelty-free lists will also include a criteria that specifies that these "vegan" products must not contain any bi-products or ingredients from the fur industry or slaughter houses. If you can't find a beauty brand listed on one of the cruelty-free lists and the product labelling has no information about animal testing, then you can visit the brands official website and look for the statement regarding their animal testing. You will find their policy usually in the FAQs section, about page or customer service page. Don't be surprised if the beauty brand doesn't list this information or make it easy to find. Companies like Revlon, L'Oreal and Maybelline don't want you to know they test on animals and therefore will not print a statement about their animal testing online. So you have checked the lists, product packaging and the official website and can't find the cruelty-free info you need about a particular product or brand. Then you can always email the company and ask them directly if their products are cruelty-free. Here are some examples of questions you might like to ask. Do you test ingredients or products on animals through a 3rd party? Do your manufacturers test ingredients or products on animals? Are you owned or affiliated with any companies that test products or ingredients on animals? Do you/your parent company currently or have plans to market and sell your products in the Chinese market, which requires animal testing by law to sell in that country? 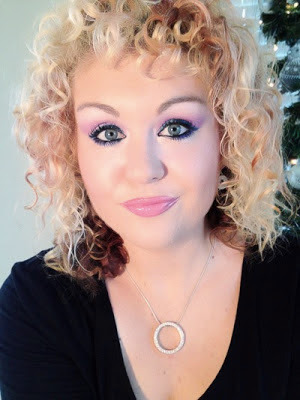 View my List of Cruelty-Free Beauty Brands that I support.